It is the autoharp duet band. They enjoy autoharp picker style. 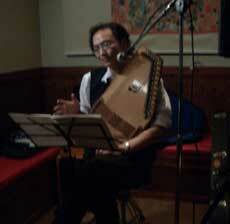 He has played autoharp since 1970's. 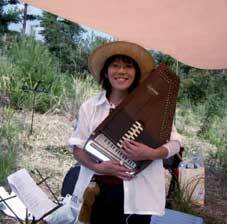 She has known autoharp from 1990's. They lives in Tokyo and Shizuoka. 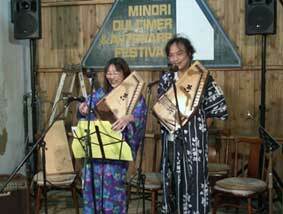 Also "Teikin-ourai" is the Japanese autoharp mailinglist name. 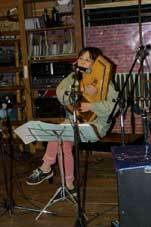 We have introduced the autoharp on web site since 1999. These are informations and community, questions and answer , how to play , also more useful and fun contents , for Japanese people. 1999. 11. November, the site was opened on the Internet. Then after 20 days, 1999.1. December, the bulletin board was starting into our homepage. It was moved to the mailing list three years later. 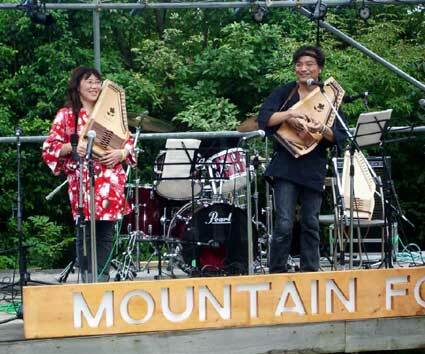 We wish that we tell pleasure of the Autoharp to many people. 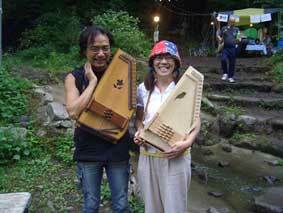 And someone who has interest toward the autoharp will know autoharp picking style by our site.